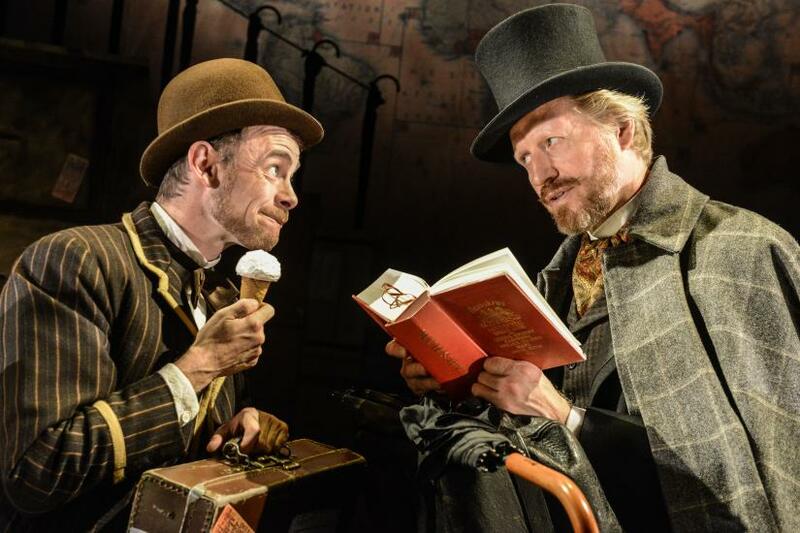 Buckle up for one of the great adventures of Jueles Verne, as the critically acclaimed stage interpretation of “Around the World in Eighty Days” is coming to the Arts theatre in Cambridge this November! A talented cast perform what is by all accounts a terrifically hilarious adventure comedy. One based upon the work of possibly the most influential science fiction author ever! Gunpowder, treason, and plot. I see no reason why gunpowder treason should ever be forgot. If you’re not from the UK that rhyme may only be familiar to you from the pages of V for Vendetta. 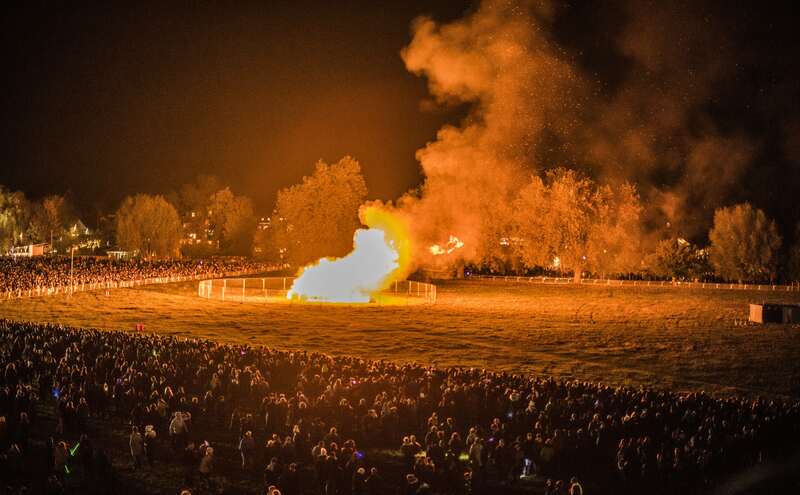 The fifth of November is however, an important celebration here in Blighty. You see, in 1605 a group of Catholics were unhappy with the continued persecution of Catholics under the new king. This led them to the perfectly reasonable solution of levelling the house of Lords with the King inside. Fortunately, however, one conspirator took pity on a friend who was to attend that meeting and sent an anonymous letter warning him of the attack. The letter soon made it to the King, who ordered a search of the Houses of Parliament. 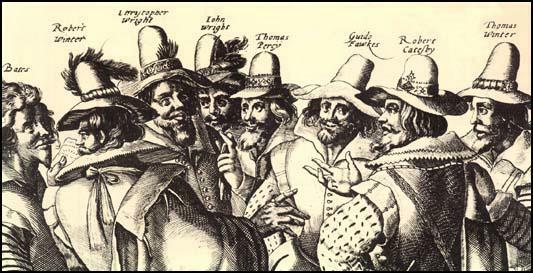 Upon searching, a man named Guy Fawkes, dressed in a hat and cloak and carrying matches was found in the undercroft. He was apprehended and later 36 barrels of gunpowder were found hidden. 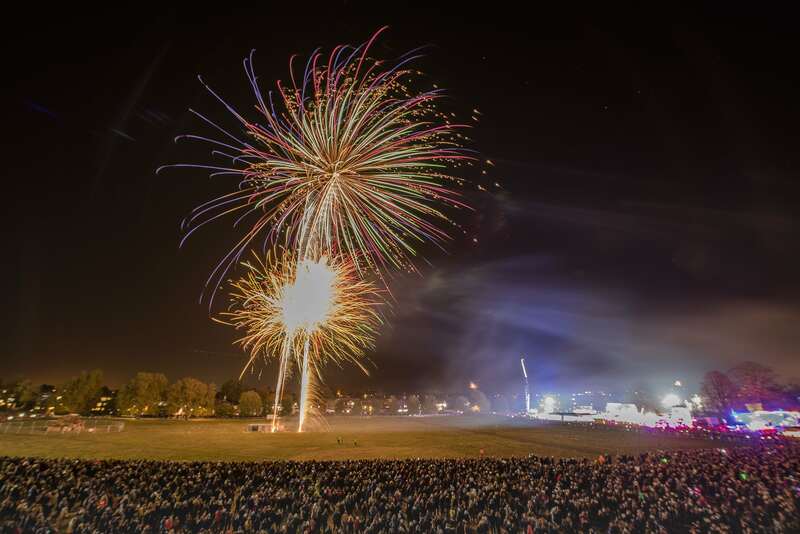 Come and celebrate this fact on Midsummer Common with Cambridge’s annual Guy Fawkes’ Night fireworks display! The display starts at 7pm on Saturday the 4th. 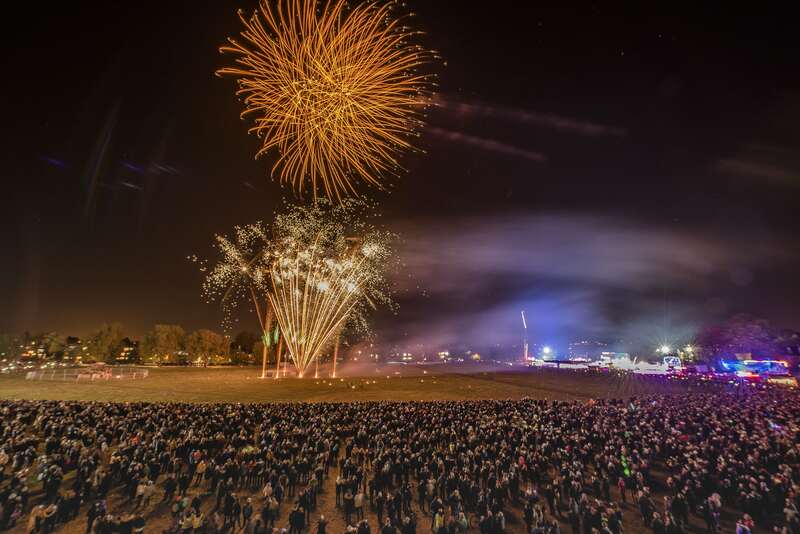 Parker’s Piece is becoming a veritable fairground of festivities from mid November. 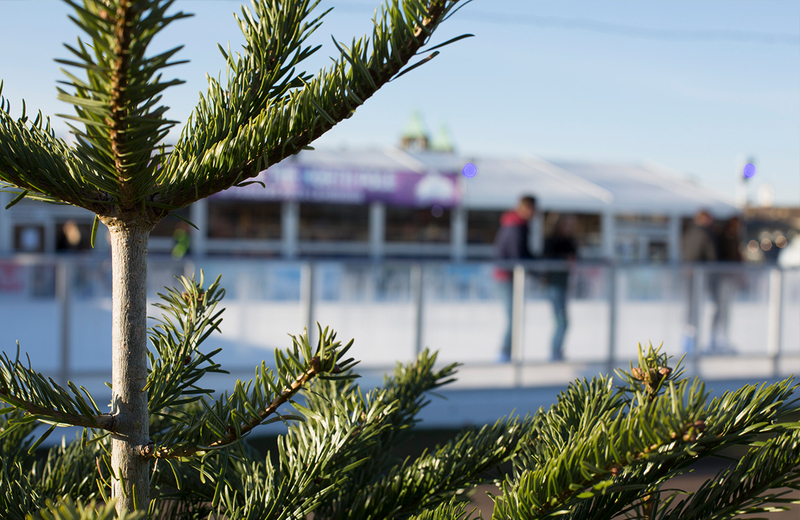 With thrilling rides, Ice skating, as well as plenty of food and drink, the North Pole will be on our doorstep! Entry is free! So get in the Christmas mood, wrap up warm, and enjoy an afternoon or evening of winter wonder! Continuing with the Christmas theme, at 16:00 in the Grand Arcade Christmas lights will be switched on! Accompanied by carols sung by choirs, you’re sure to feel that it’s only 36 sleeps ’til Christmas! 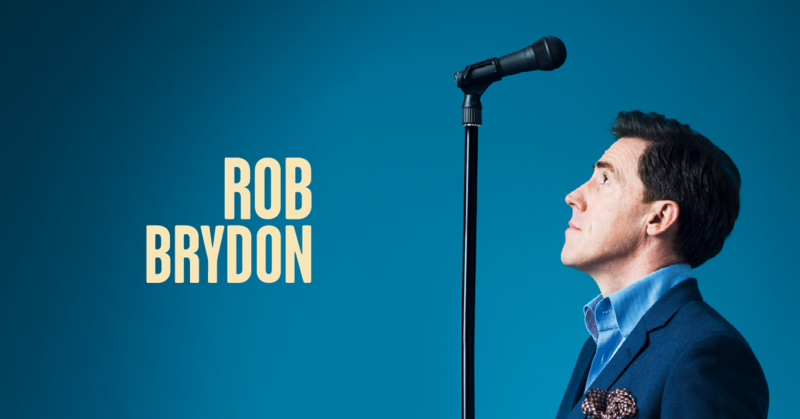 But what you won’t read on a cursory scroll through his IMDb is that he is coming to Cambridge’s Corn Exchange this November! It’s sure to be a howling good night for any who are lucky enough to find tickets!